Wolf Swamp Road to Pioneer Drive bear left onto Village Drive. House is on the right hand side. Hello, I’m interested in 37 Village Drive and would like to take a look around. 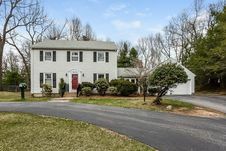 The details on 37 Village Drive: This house located in Longmeadow, MA 01106 is currently for sale for $364,900. 37 Village Drive is a 1,940 square foot house with 3 beds and 2.5 baths that has been on Estately for 8 days. 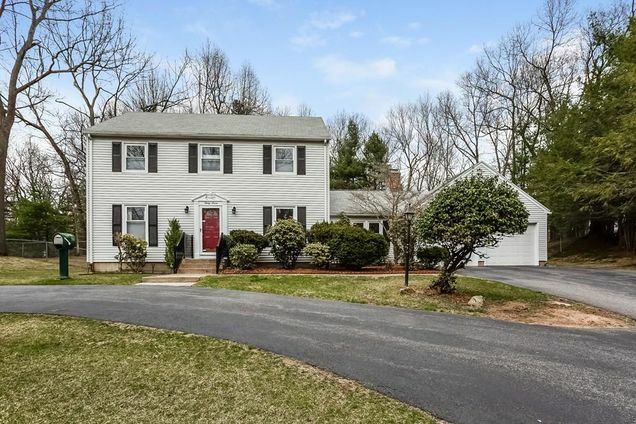 This house is in the attendance area of Glenbrook Middle School, Wolf Swamp Road School, and Longmeadow High School.